The chairman’s resignation ends a worrying spate of boardroom conflict at Volkswagen. But there is a risk. Europe’s biggest carmaker may struggle without Ferdinand Piech’s tough love. Revamping its unwieldy and outdated governance structure can keep the group on the road. 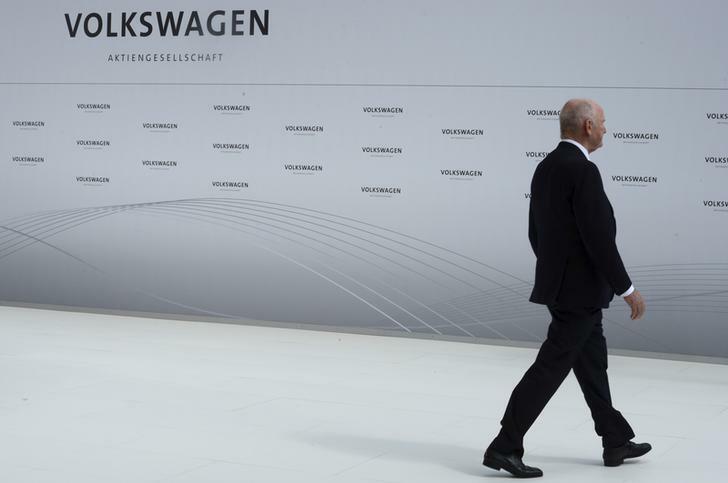 Volkswagen Chairman Ferdinand Piech resigned on April 25. Deputy Chairman Berthold Huber, a senior trade unionist, will take over until a permanent successor is found. The departure follows comments Piech made earlier in the month about VW Chief Executive Martin Winterkorn. Piech was quoted in the German weekly Der Spiegel saying he had “distanced” himself from the CEO. Piech was isolated in a five-to-one vote of Volkswagen’s steering committee last week as labour representatives, the state of Lower Saxony, and his own cousin Wolfgang Porsche stood firmly behind Winterkorn. “The members of the steering committee came to a consensus that, in the light of the past weeks, the mutual trust necessary for successful cooperation was no longer there,” the six-member panel said in a statement after meeting on April 25. Piech is the 78-year-old grandson of the inventor of the Volkswagen Beetle, Ferdinand Porsche. Piech resigned with immediate effect from all his roles at Volkswagen, as did his second wife Ursula, a former nanny who joined the supervisory board in 2012.